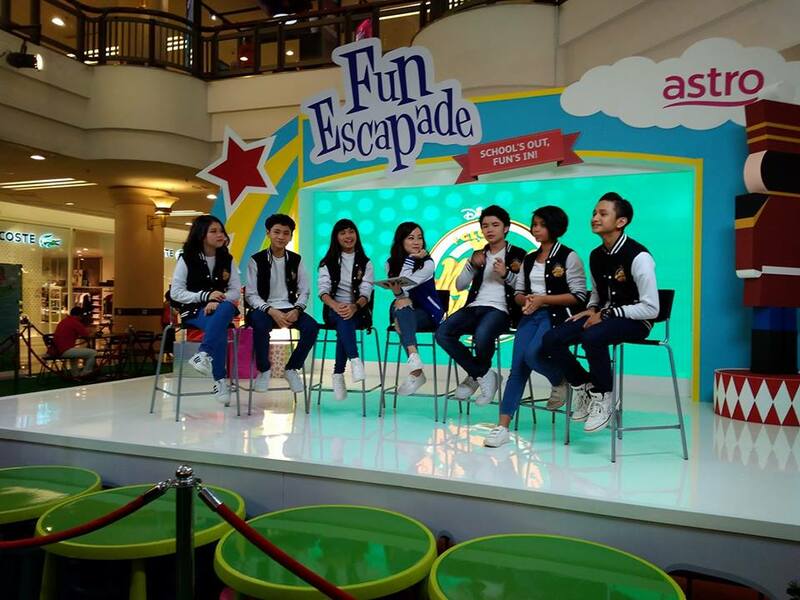 Are you looking for fun ways to keep your kids entertained this school holidays? 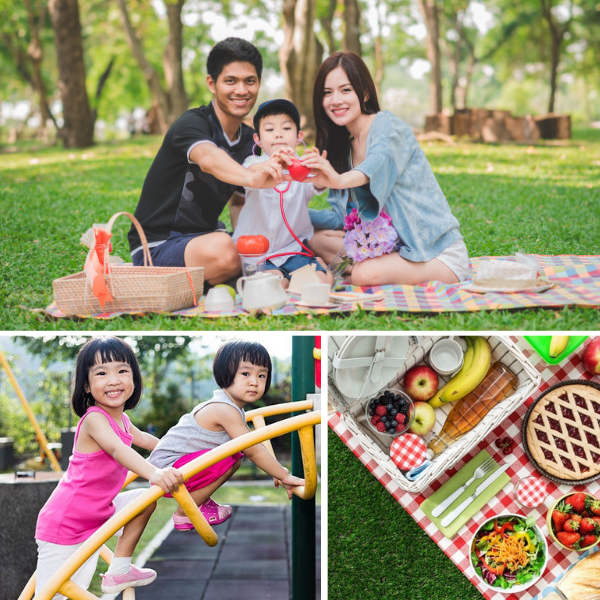 Whether it's a huge public park or your neighbourhood taman, bring your kids out to enjoy a few hours of nature. Get some real family bonding time without screen time. Play with bubbles, go cycling, kick a ball around, and let the little ones run around to their heart's content. Pack simple, healthy food like cut fruits, pasta, and sandwiches, and make a day of it! Pro tip: Go early in the morning or late evening so to avoid the hot sun and be sure to use sunblock and mosquito repellent. If you don't stay in a condo that has its own swimming pool, consider getting a small inflatable pool (or two!) and set it up in your own backyard. 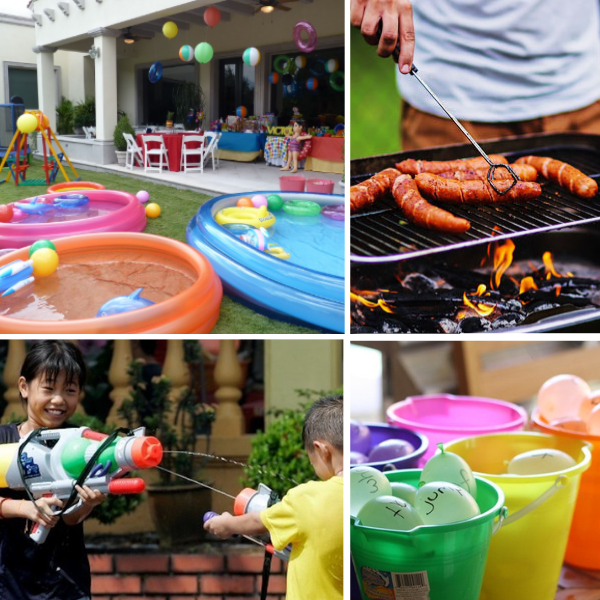 Fill up a big bucket with water balloons and get some water guns. Invite your friends who have kids and turn it into a potluck or barbecue, so you can have fun while the kids enjoy a splashing good time! Pro tip: Make sure to invest in a pump for your inflatable pool, otherwise you'll be spending the whole day blowing it up! There's no better way to get your kids interested in nutrition and food than by inviting them into the kitchen! Especially good for picky eaters, let them explore food first-hand and create super cute edible food art while you're at it. 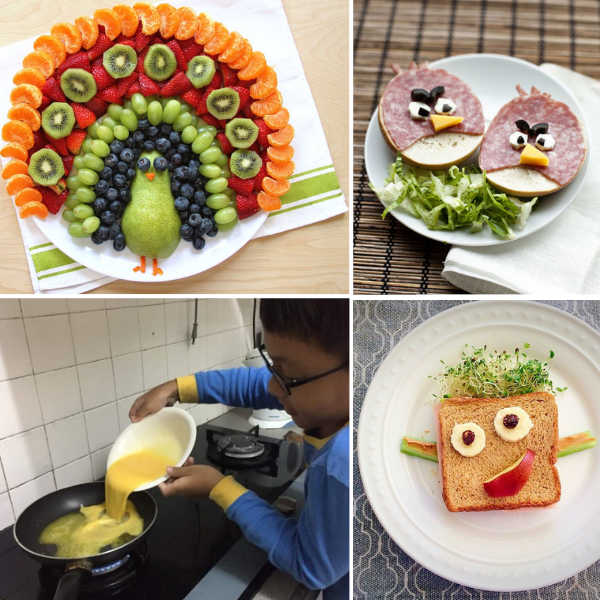 Pro tip: Head over the YouTube and search for 'food art' to explore tonnes of creative and fun ideas. This special 3-day event is going to be packed with fun-filled activities that your kids are going to love! 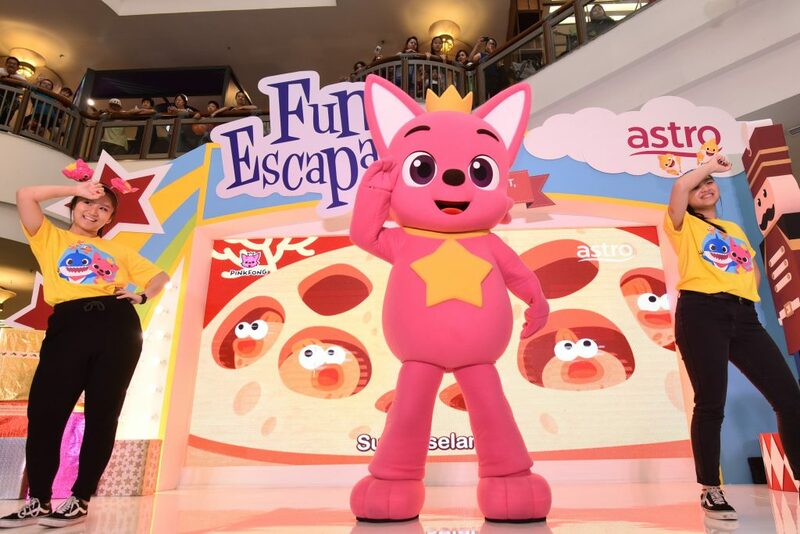 Get the chance to meet all your favourite characters live, including Pinkfong and Baby Shark, Didi & Friends, We Bare Bears, Spongebob Squarepants, and the Mouseketeers! 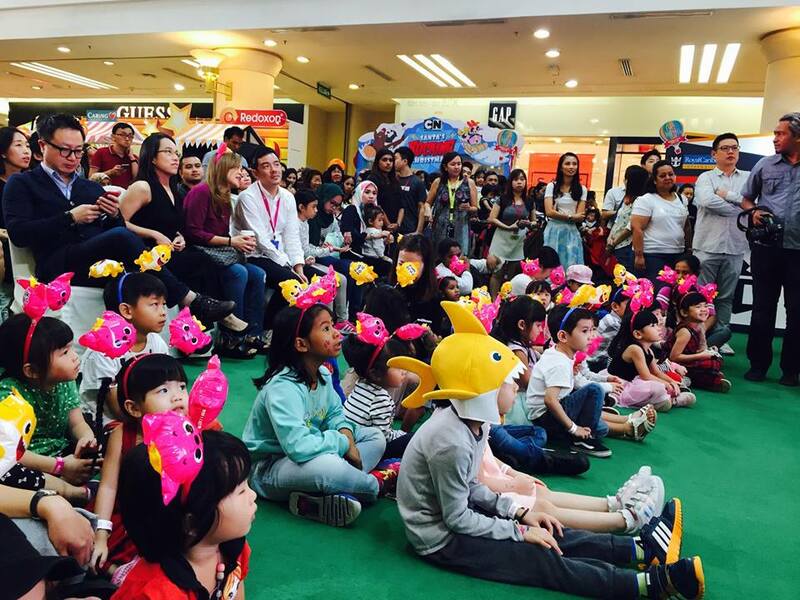 Meet & Greet with We Bare Bears, Spongebob and Patrick, Didi & Friends, Cam & Leon, Cheek-e, and more! There will also be loads of freebies and exclusive prizes to be won for your little ones! Get all the details here. December 2018. Find out more here! His solar company has brought in over RM50 million in revenue within the first five years. It was the perfect pause before a thrilling blockbuster movie! We left with very happy full tummies! It's only a short three-hour flight away!